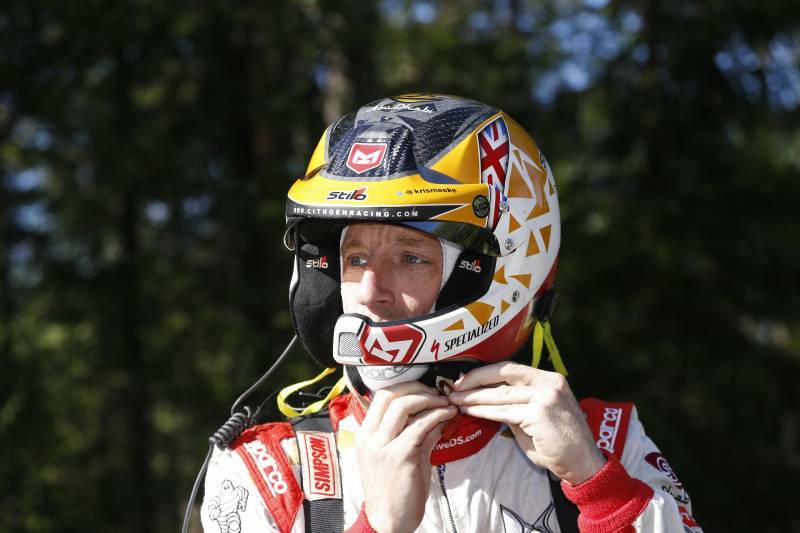 All three DS 3 WRCs set off on the final day of Rally Finland with first on the road, Kris Meeke setting the third fastest time, just ahead of Mads Østberg. After a long regroup, the crews tackled this very fast stage for a second time in the final showdown where Kris claimed a bonus point by grabbing the third best time. 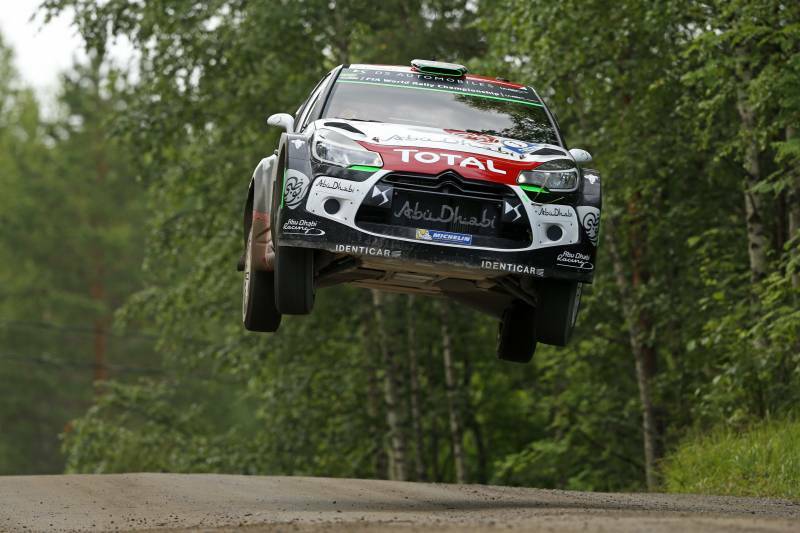 Mads Østberg was fifth fastest on the Power Stage, securing his third podium finish of the season. Meanwhile, Khalid Al Qassimi enjoyed an error-free rally.